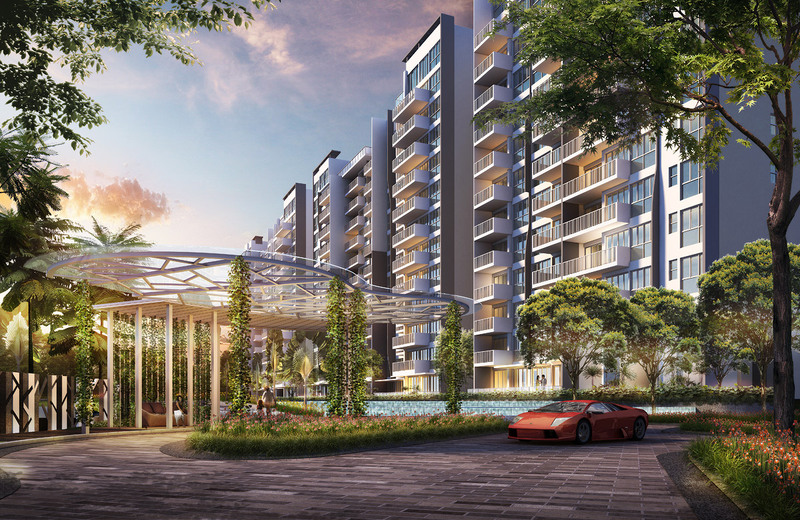 Executive condominiums are a class of housing by the HDB, which is why some people may refer to it as a HDB executive condominium, or HDB EC for short. Just like BTOs (Build-To-Order) or the now defunct DBSS (Design, Build and Sell Scheme), because they are a housing type introduced by the HDB, executive condominiums thus naturally come under HDB rules. 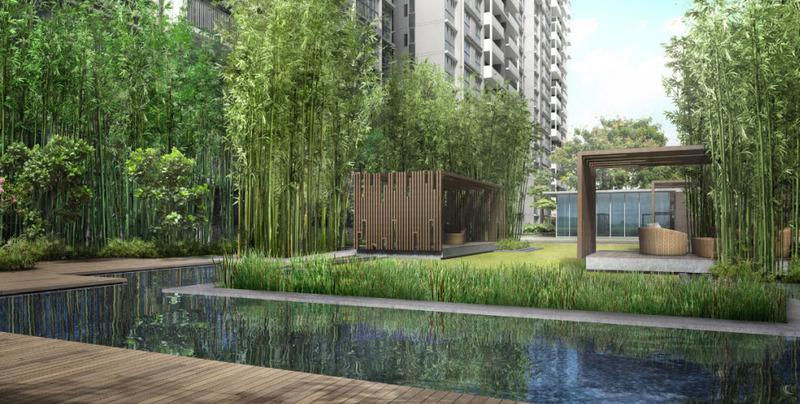 Some important pointers to take note of is that HDB executive condominiums buyers are required to fulfill a minimum term period before they are allowed to sell their executive condo. ECs take precedence from HDB rules, and the minimum occupation period (MOP) rule thus applies. This is similar to the case of Singaporeans purchasing a Built-To-Order flat from HDB where they have to fulfill an MOP of 5 years too. 10 years from TOP: Eligible to sell to Singaporeans, PRs and foreigners. Considered fully privatised. Is Executive condo (less than 10yrs old) protected from bankruptcy? Can creditor force bankrupt to sell his EC to clear debt!